Wedding favor Pecan pies at their best. Delicious old fashioned pecan pie minis. 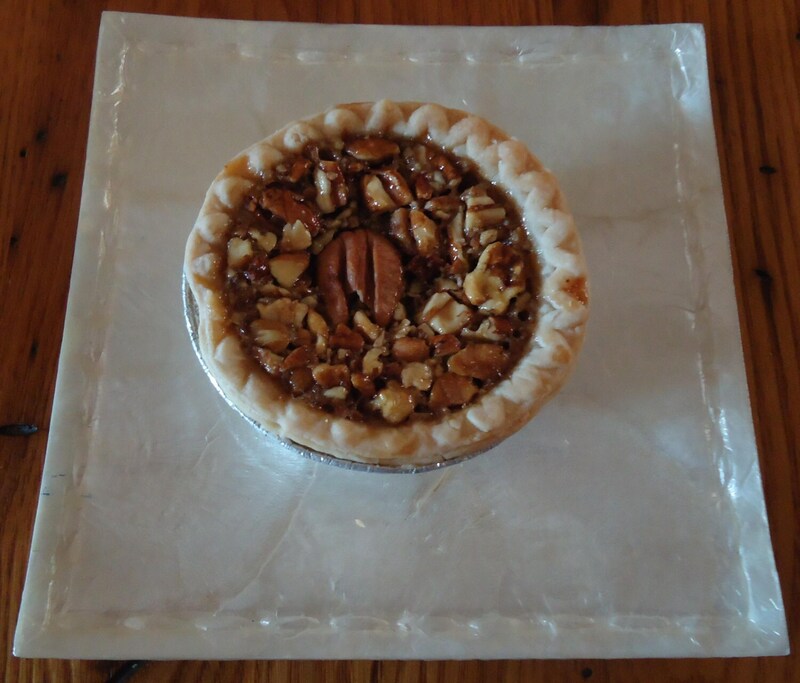 Homemade from scratch with the freshest ingredients that will make this pecan sensation melt in your mouth. Made with real butter, farm fresh eggs, loaded with pecans and a recipe handed down though the generations. Perfect favors for your quests. This order is for Six pecan pie mini's. Each are individual wrapped and ready to enjoy. Custom labels available for your special event. Have Nana's delicious pecan pies at your wedding or upcoming event. Message us for volume discounts. See photo 2 and 3 of Nana's at a recent dessert bar.